The holidays are right around the corner. Yesterday I spent part of the evening going through my spreadsheet with all of my names and addresses and such. My cards arrived yesterday and I ordered my stamps. So all set right? Nope. 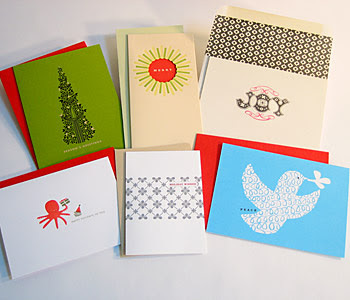 Last year there were a few people that started a blogland card exchange. So, if you would like to exchange a card with me, just email your address to me (jillski@hotmail.com), and I will get a card off to you! I am going to keep this post on top until the 20th of December. Hope you are all well!